At Adventure Horses, we know that with a great horse we can run faster, jump higher, and experience the freedoms we dream of and long for. That’s why we take great pride in raising horses that are true partners for your every adventure. 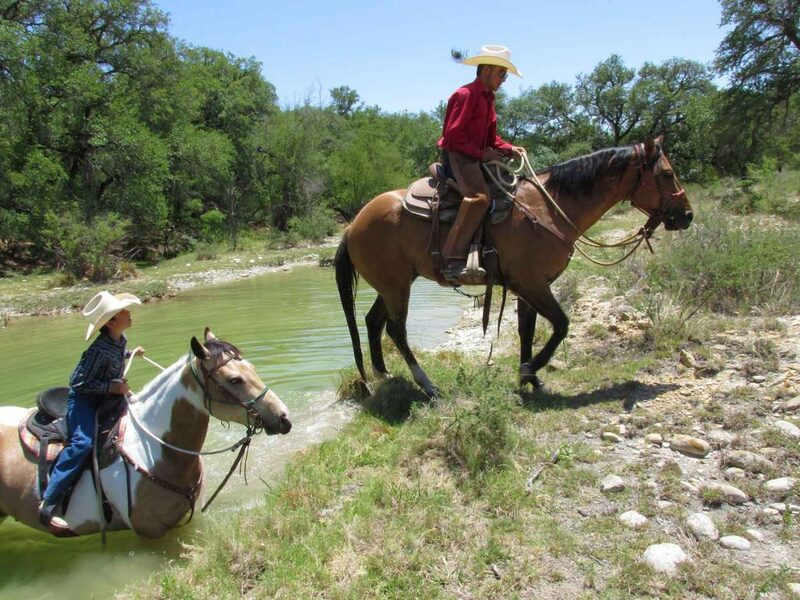 Whether in a pasture with the mares, being started in a herd, riding to the tops of peaks, working cattle, jumping logs, or traveling to events, every day in the life of these horses in an adventure. They have bravery, courage, a good mind, a strong will, and endurance. But this isn’t just about raising great horses. It’s about that deep-down yearning to have a special bond with a horse that will carry you to the unexplored. Together you will create great memories and special tales of adventure. Your adventures are unique to you, and finding a horse that is a willing and confident partner is key to your success. Whether interested in exploring the world and yourself from the back of a horse, or just from the comfort of your home, we invite you to join in on the daily escapades of the Adventure Horses and explore the possibilities.